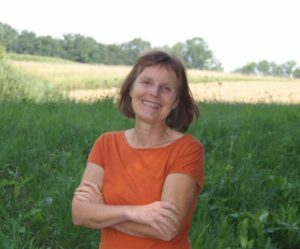 Susanne Weikl is a registered naturopath in psychotherapy. She’s a Huna teacher (Alaka’i), having trained with Aloha International and with Serge Kahili King – a renowned expert on Hawaiian shamanism. Nature is her greatest source of inspiration and the teachings of Huna are an essential part of her life.